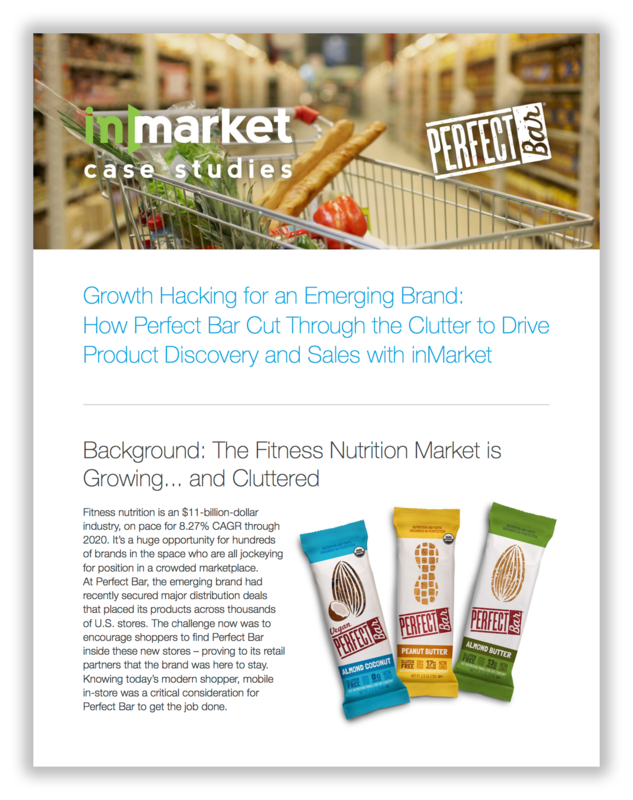 How Perfect Bar Cut Through the Clutter to Drive Product Discovery and Sales with inMarket. Fitness nutrition is an $11-billion-dollar industry, on pace for 8.27% CAGR through 2020. It’s a huge opportunity for hundreds of brands in the space who are all jockeying for position in a crowded marketplace. At Perfect Bar, the emerging brand had recently secured major distribution deals that placed its products across thousands of U.S. stores. The challenge now was to encourage shoppers to find Perfect Bar inside these new stores – proving to its retail partners that the brand was here to stay. 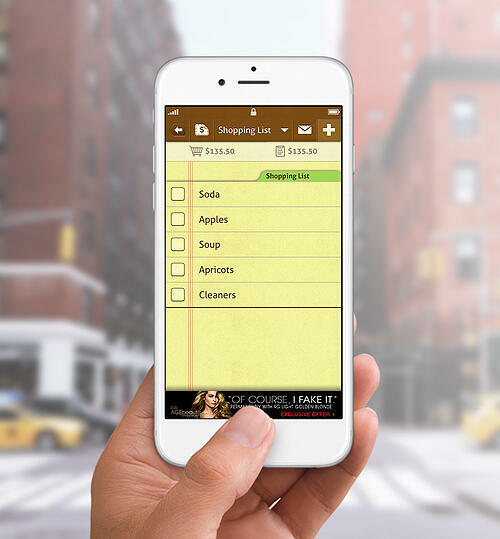 Knowing today’s modern shopper, mobile in-store was a critical consideration for Perfect Bar to get the job done. The food bar market is one of the most crowded and competitive segments of the modern CPG market. 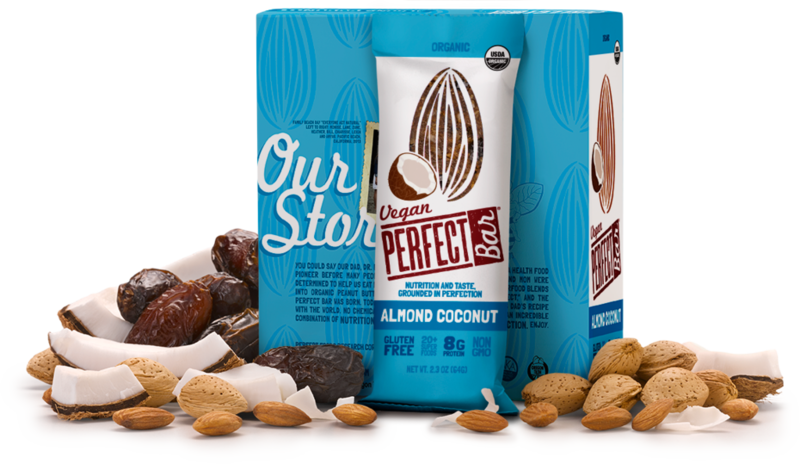 To further complicate the challenge, Perfect Bar – which contains 20 nutrient-dense organic ingredients – must be stocked in the refrigerated aisle, far away from competitive, unrefrigerated food bars. In this setting, the consumer might have already selected a different product before reaching Perfect Bar – or worse, not find it at all. For Perfect Bar, or any of brand that needs that extra boost of discovery inside the store, inMarket’s location-based advertising platform has become a magic bullet to drive awareness, purchase intent and sales. Using inMarket’s full-service platform that reaches over 50 million shoppers per month, Perfect Bar deployed a multifaceted online-to-offline ad solution that leveraged inMarket’s unique ability to reach shoppers throughout the entire purchase funnel. The program focused on cross-digital promotion at the awareness stage, and then drove product interaction and sales via mobile during the decision stage while the consumer was inside the store. Leveraging inMarket’s Audiences program, Perfect Bar used best-in-class location data to target customized audience segments based on their real-world store visit history. Creative was delivered only to health-conscious shoppers who frequented target retailers, as defined by inMarket Location Data. Then, through inMarket’s Preceptivity predictive cross-channel solution, Perfect Bar gained the ability to predict when shoppers were “due” for their next store visit, deploying creative across mobile and desktop at the perfect moments when individual shoppers were most receptive. Preceptivity drives huge ROI because it eliminates wasted impressions that occur after a store visit when a shopper is unreceptive. With consumers warmed up through cross-digital awareness, inMarket then put its huge mobile audience and seven years of experience to work via Moments In-Store. These exclusive mobile ads are delivered to consumers at the exact moment they walk through the door of target retailers. The in-house team at inMarket developed smart, location-based creative, specifically designed to drive foot traffic to the freezer aisle to pick up Perfect Bar. 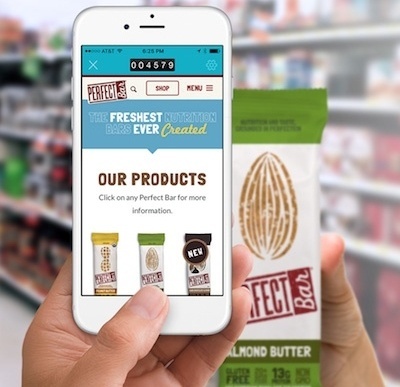 Finally, the campaign delivered Moments In-Hand – high performing, decision-making mobile ad units – to shoppers who were physically holding Perfect Bar products. Custom creative reinforced Perfect Bar USPs – driving sales without relying on discounts. 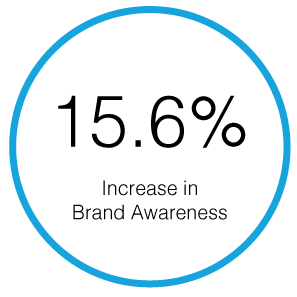 The best inMarket campaigns leverage all four of its location-based ad products in concert to target each stage of the customer acquisition funnel, resulting in huge sales lift. For Perfect Bar, the brand outperformed all inMarket benchmarks en route to higher same-store sales. Purchase intent for Perfect Bar products spiked 10x among shoppers – from a 2.4% baseline to 26.2% after the campaign. Overall brand awareness for Perfect Bar increased by 15.6% after the campaign. The food bar market is one of the most crowded and competitive segments of the modern CPG market. To further complicate the challenge, Perfect Bar – which contains 20 nutrient-dense organic ingredients – must be stocked in the refrigerated aisle, far away from competitive, unrefrigerated food bars. In this setting, the consumer might have already selected a different product before reaching Perfect Bar – or worse, not find it at all. Download to find out how Perfect Bar drove consumers to their product.